Welcome to the first show of LaTonya MeChelle Live where each and every thursday she picks an amazing man who is making a difference in today's society and/or striving to make his dreams a reality to showcase. 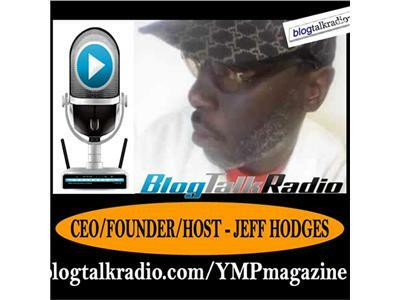 Today she will be interviewing the man who started this all...Mr. Jeff Hodges, the Founder/CEO/Owner YMPmedia1Network parent co. to YMP Radio & Young Men's Perspective magazine , Oneof Manymen talk radio . .. . . ooooo.